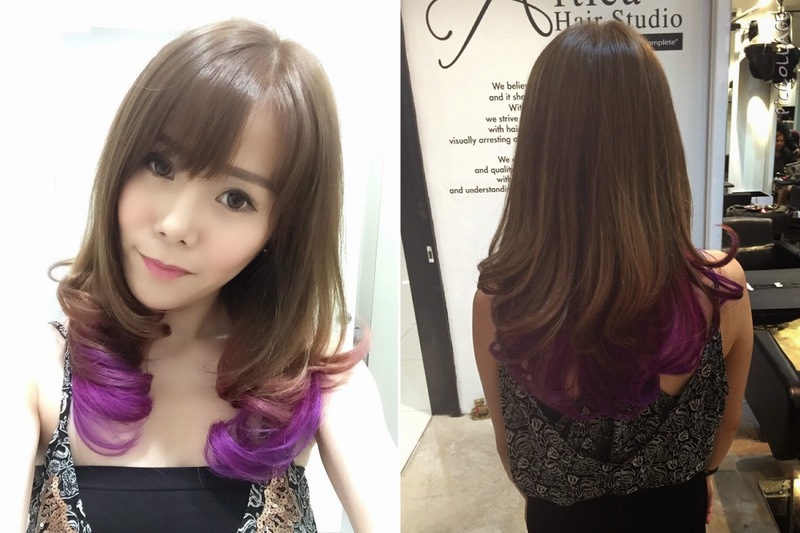 My purple hair journey with Artica Hair Studio! 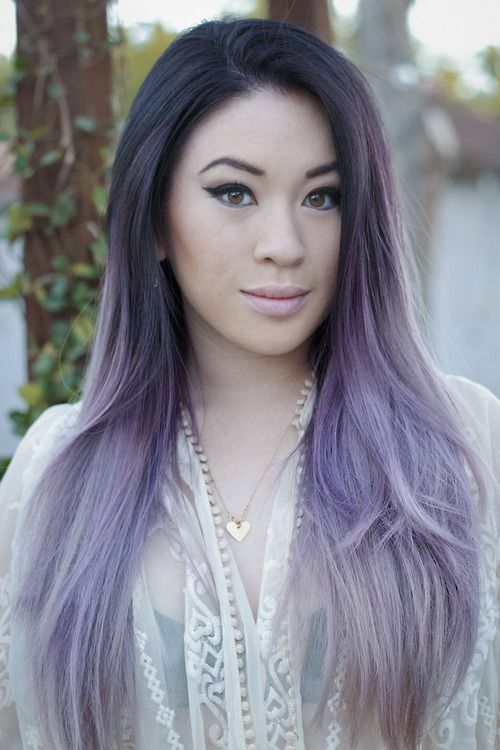 This entry will be about my purple hair journey with Artica Studio! Okay the story goes like this.. I was looking for cooler ways to style my hair because it has always been either brown or black. The craziest I have ever gone is to do it red. And gosh I hate it. No offence to anyone with red hair, it's just me I'm sure! So I know that Artica Studio has always been very good in doing balayage and ombre. And so, I know I have to try, at least once. Initially I wanted faded pink, but was told my the hair stylist that they have neon pink which will fade over time to become the pink I wanted. BUTTTTTT.... my parents will freak. And the parents of the kids I teach too. The second option I have is purple. Senior hairstylist Kenny from Artica Studio has been doing my hair! I loveeeeee the results that he's obtained and it makes me want moreeee. I'm eating my favourite HK Egg Crispy. Director Juno took this shot of me while I'm doing my hair. I remember I was like "omggggg so fat my face hahahahaha"
It might seem short but honestly I sat there for about 4 hours! But no pain no gain..
"See, drastic change. I cut my hair into spikes and boy style. Nice?" Then she replied, "HUH REALLY MEH???" But she quickly realised I was joking. Weeeee I can have golden blonde hair toooooo. Welcome to my life purple hair! Okay I admit, at first I really was very skeptical. But it turned out... REALLY CHIO LEH! See the front and back??? Actually I quite like the pink part leh. Should I go pink next??? I'm in love with my purple hair, thank you Artica Hair Studio once again! Quote @aggylow for 10% off all hair services!